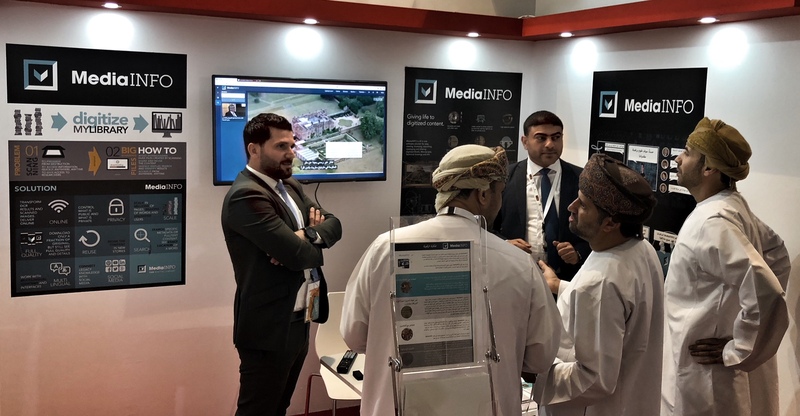 Discover the latest developments of MediaINFO Digital Library during the 24rd Annual Conference & Exhibition of the Special Libraries Association/Arabian Gulf Chapter. The conference will be held 6 – 8th of March 2018 at Grand Millennium Hotel Muscatin Oman. 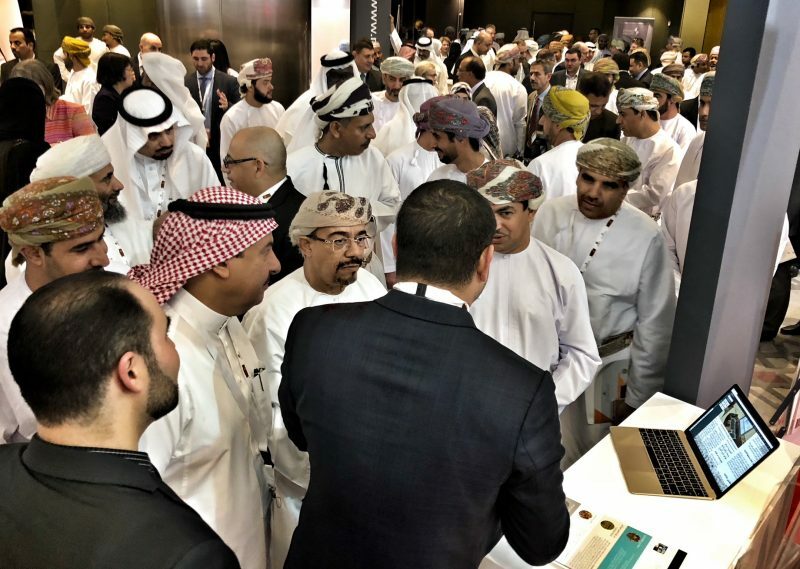 Together with Forefront Technologies you will find us at the section covered by Naseej – Arabian Advanced Systems. This years theme covers today’s “BigData and Cloud Technology” that is creating the marketing strategies of the libraries and information centers future. According to the conference it was predicted that the market for big data will reach $43.3 billion in 2017, growing 6 times faster than the overall IT market, while libraries and information centers are considered the actual repository that users expect to find their needs in. Bring together applications from professional researchers, academics, publishers, and users in the area of information studies and related disciplines. Expand professional competences and expertise of information programs, library services, and publishers market. Increase and encourage information and knowledge values stemming from the massive volume of data which are made available currently and in the near future. Explore the approaches for Big Data and Service Sharing in resources, portals, platforms, and open-sources, technology and tools. Encourage the issue of interdisciplinarity in managing BigData to ensure integration of deep knowledge rather than presenting uniformed learning and training programs. Help publishers, marketers and information services providers playing the numbers game (analytics) revealing the user side of data aggregation and analysis, the way they compile, assess, and act on. MediaINFO is a complete software solution for intuitive viewing, browsing, searching, cataloguing and sharing digitized content. MediaINFO is powering some of the world’s most prestigious libraries, publishers, educational & government institutions, and magazines. 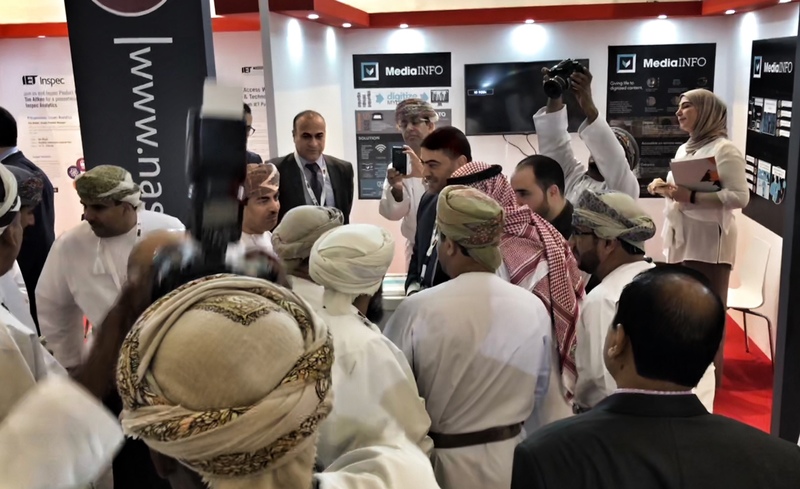 MediaINFO helps organizations utilize and re-use their content more effectively by leveraging past investments in content and re-purposing them for new audiences, over an internal network or the internet.